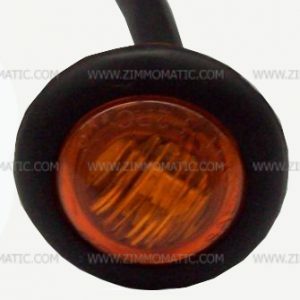 This 2 inch 9 LED amber light has a clear lens, making it seemingly disappear when not on. This light does not give your truck or trailer a cluttered look when it is off because you do not notice them. 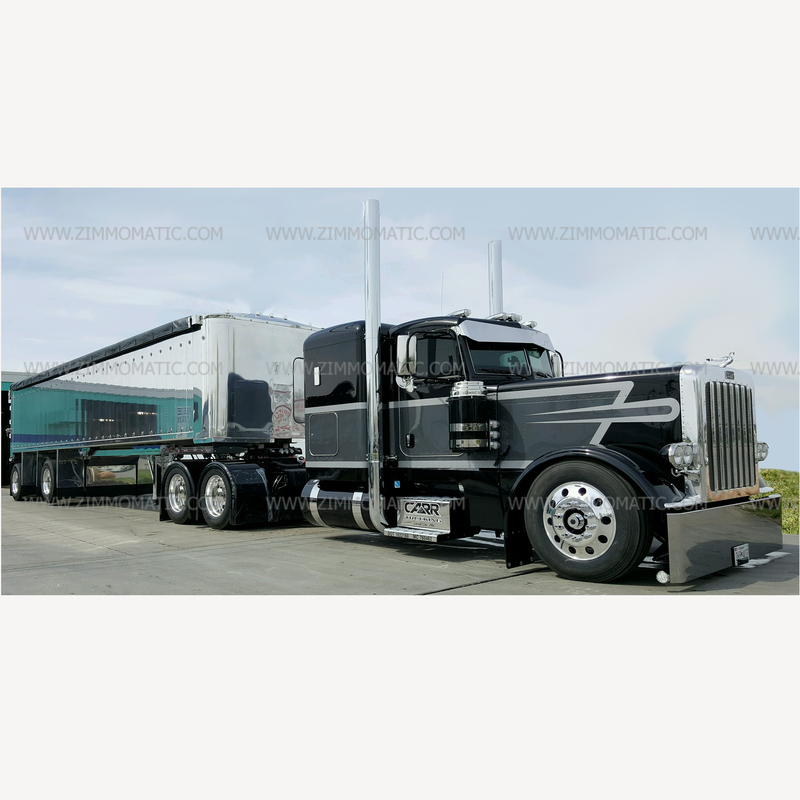 To complete this light kit, you will need a 2 inch rubber grommet, TLGR30700, and a 2-prong pigtail, TLPT2. 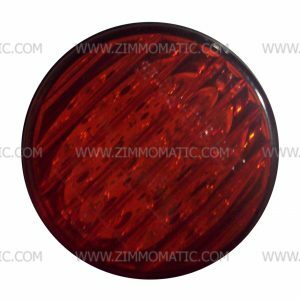 We sell the red clear lens, UP38363, as well as the red colored lens, UP38171, and the amber colored lens, UP38170. 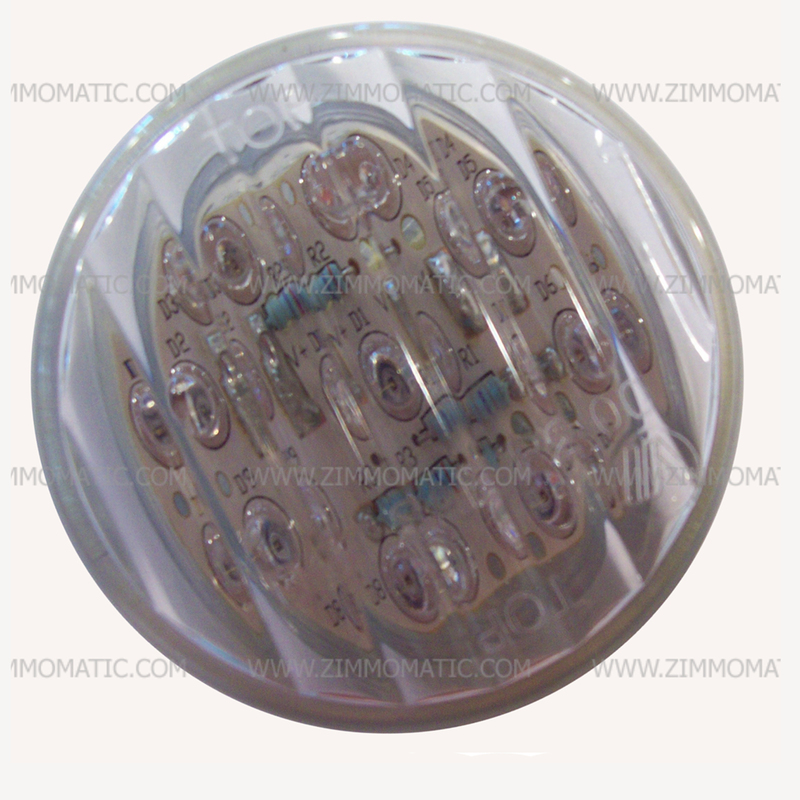 Here is an amazing light; the light, 2 inch clear lens led, amber that will disappear when turned off. 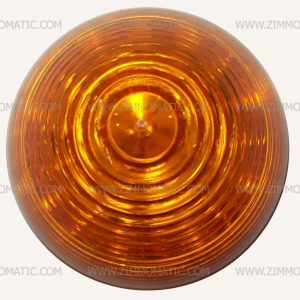 This 2 inch clear lens amber light boasts 9 LEDs under its small plastic lens. 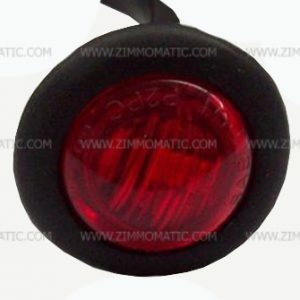 It will certainly light up your trailer or truck. 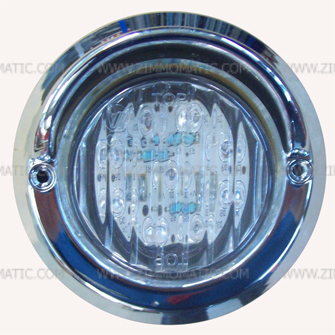 When not on, a row of these lights along your trailer is hardly noticeable, giving it a sleek, clean look. 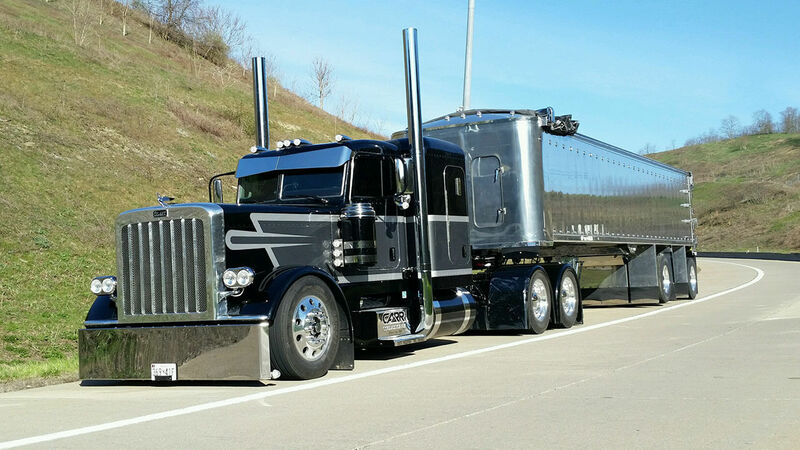 Check out the picture of Jeff Carr’s truck. We switched all the lights in this trailer from colored to clear lens. When not on, you will barely notice the lights on the trailer.